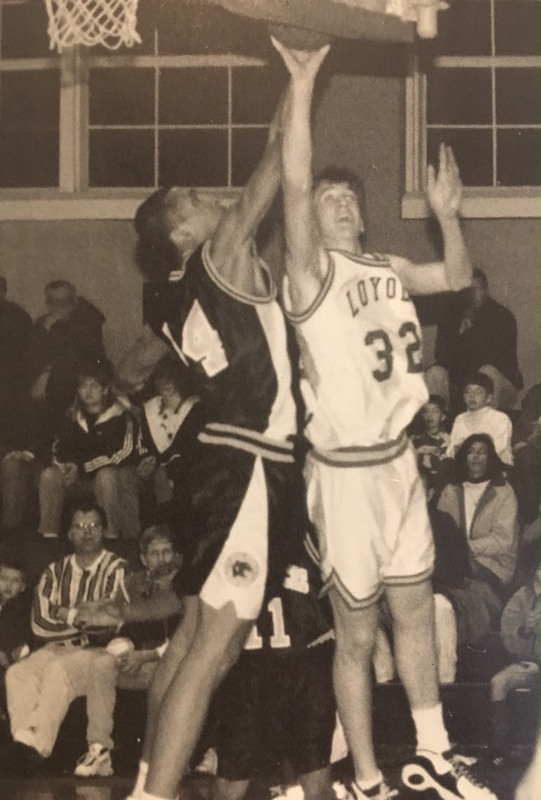 Help a deserving student attend Loyola High School, and help us create a lasting memory of Brian as a “brother for others,” through the gift of education. We greatly appreciate the help and support of all our sponsors. If you own, operate, or manage a business, please consider becoming a sponsor of this worthy cause. All donations are appreciated. Click to the Donate button or link. Please also consider attending our annual fundraiser.